Swift opening for emergency situations. This solution combines Intastop’s Double Swing Hinge, Removable Doorstop and Concealed door Closer and is ideal for doors that need to swing 180º. This unique patented anti-barricade package offers quick opening in emergency situations. 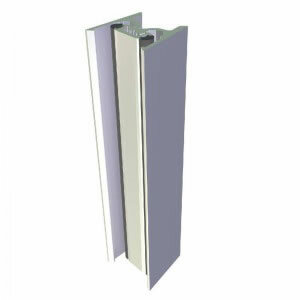 It provides an ideal solution for busy corridor doors which are exposed to impact damage and toilet/shower room doors where there is a risk of barricade or patients collapsing in the room. The Double Swing Hinge is designed for 44mm doors, for doors greater than 44mm an additional packer piece is available, which allows the hinge to fully open 90º in both directions. Mental health has special dispensation which states a closer can be exempt on fire doors to bedrooms in mental health accommodation (HTm05-2). Intastop are now able to give end users the choice. The patented Double Swing Hinge works with a concealed floor or frame mounted closer meaning there is the option that combines both reduced ligature and the possibility for a closer for bedrooms in mental health applications. This anti-ligature closer has a closing force size 3-6 and is suitable for leaf widths up to 1100mm. It’s closing speed and latching action is adjustable, and comes complete with a safety valve to prevent deliberate overloading. It has a closing range from approximately 180° and is CE Approved in accordance with EN 1154:1996 + A1:2002 and Certifire approved in accordance with EN 1634-1:2000. 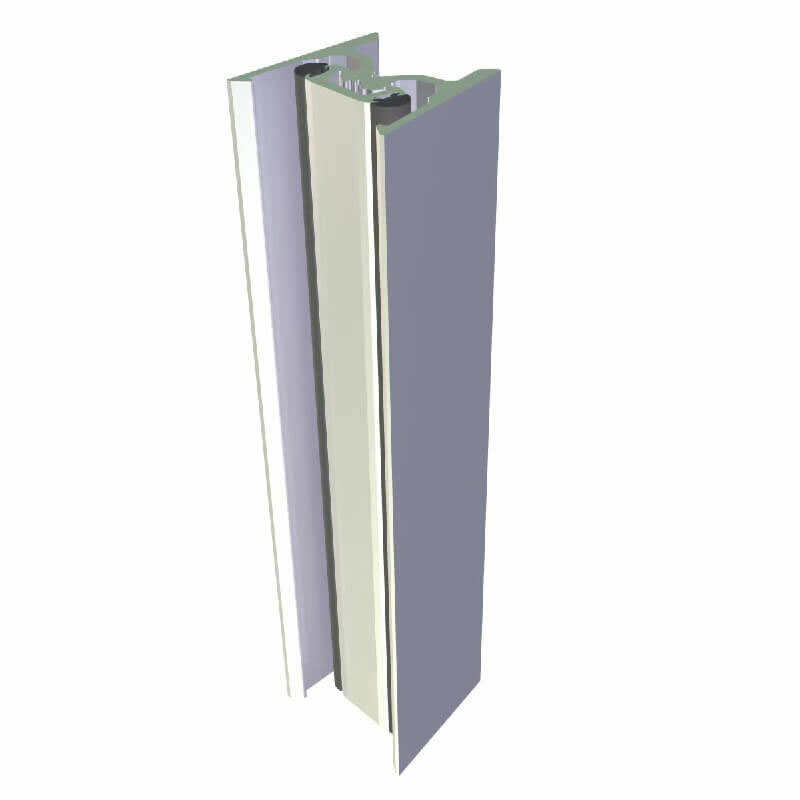 For improved acoustic performance a Full Mortice Automatic Door Bottom is available to suit the Double Swing Hinge. Sight proof design (no gaps in hinge). Achieved severe duty impact rating DD171. Gives patient privacy by removing usual gap between the door and frame. Reduces your maintenance and life cycle costs. Light and easy to use for patients that are infirm or elderly. Disclaimer: Please note that Intastop offers a range of measures designed to reduce the risk of self-harm or suicide, and does not offer any guarantee that it will not take place. The solutions have been designed as a deterrent only. Intastop's Double Swing Hinge is designed for high impact areas and heavy doors up to 160 kg, this heavy duty product has been tested to Severe Duty Rating DD171 and performance tested to European Standard EN1935.